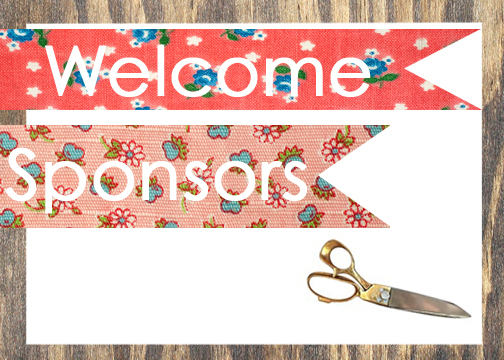 Welcome me in giving a warm Run With Scissors welcome to our new September sponsors!! Aren't they lovely over there on my side bar? I will be back tomorrow with a couple of new posts. Wonderful! I am proud to be a sponsor! 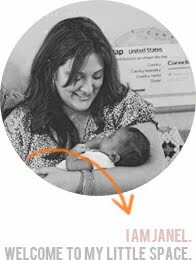 Love reading your adoption story and following your D.I.Y baby ideas!